An undergraduate UC Berkeley student may have exposed San Francisco metro passengers to the measles virus, according to public health officials. The unnamed student is reported to have taken Bay Area Rapid Transit in Contra Costa County and attended classes at UC Berkeley before being diagnosed with the illness. Officials confirmed that the student was not vaccinated and contracted the illness during a recent trip abroad. 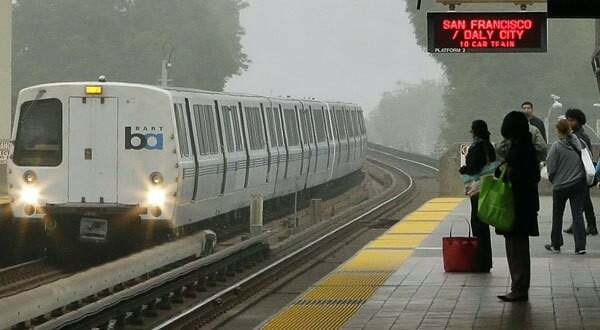 The measles virus can remain airborne for up to two hours, potentially affecting anyone who used BART between Feb. 4 and Feb. 7 in the early morning and late evening hours. No further cases have been reported in conjunction with the student, but officials urge anyone who may be experiencing symptoms to immediately seek medical attention. Measles often presents itself as a high fever and rash across the face and neck approximately one to three weeks after the initial exposure. If untreated, complications, such as swelling of the brain and dehydration, can lead to death.